Get ready for picnics on the lawn, evenings under the stars, world-famous DJs, free photobooths and the majestic architecture of one of our city's historic jewels with your friends at Sunday Assembly. 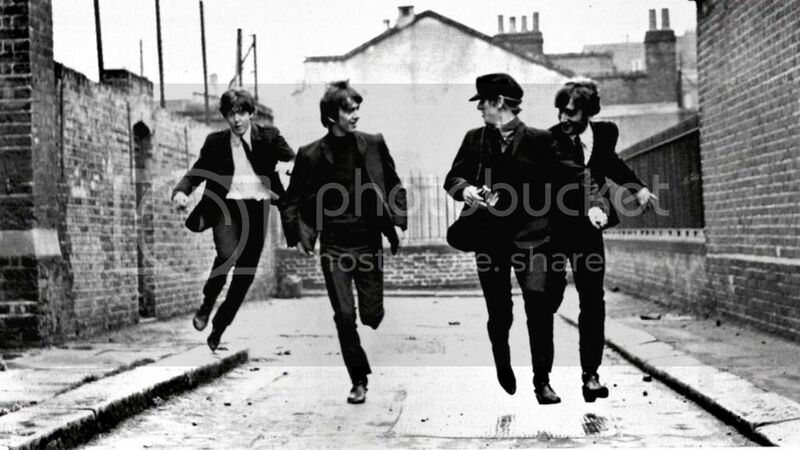 We are going to go see the Beatles classic Hard Day's Night. This event is ticketed and will sell out well in advance, so grab a ticket when you can HERE. Tickets are $15 per person and do NOT include parking. 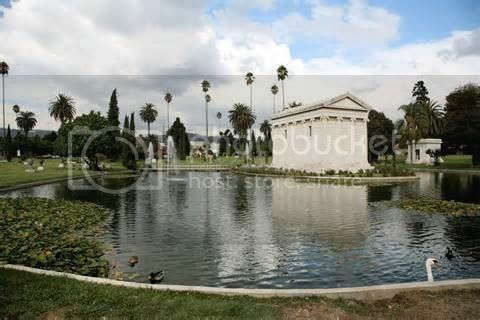 If you have never been to a Cinespia event at the cemetery, know that parking can involve a bit of a walk, but there is plenty in the area. If you would prefer, the most convenient parking can be purchased with your ticket for an additional $15 when you buy your admission passes. The $15 pass will allow you to drive into the cemetery bypassing the line of people checking in and park right behind the mausoleum. I have a parking pass for in the cemetery and those of us who do can carpool. There are also $12 and $10 options a little closer out, or you can just find parking where you can when you get there. Doors open at 7:15 pm and it does get crowded early, so if we want to sit together we will need a few people to join me in coming early and spreading out blankets to claim some space. Everyone can bring a picnic, wine, snacks, etc. and we can have a cemetery picnic before the movie. The movie starts at 9 pm and for the late night partiers, there is a DJ that plays when the movie is over. Sometimes there are also food trucks in the cemetery, but the lines can be really long, so bringing a picnic is usually the way to go.